While your child trains with his/her peers in a group setting, we ensure every student receives the attention needed to reach his or her potential. ​​Our instructors are skilled at identifying areas of strength and areas for improvement. Each of our instructors are classically trained performers as well as ballet teachers. Using their hands-on insight, we are then able to encourage each child's successful development. At the Pavlovich Ballet School, we utilize the renowned and proven Vaganova method and follow the Classical European Syllabus. 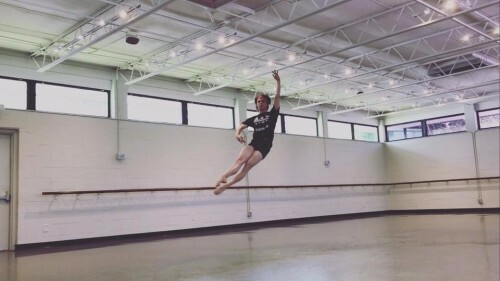 This unique training approach has been used at The Vaganova School of Russian Ballet since the late 1920's and has created the world’s most famous dancers including Rudolf Nureyev, Natalia Makarova, Mikhail Baryshnikov, Natalia Osipova, Daniil Simkin, and Svetlana Zakharova. 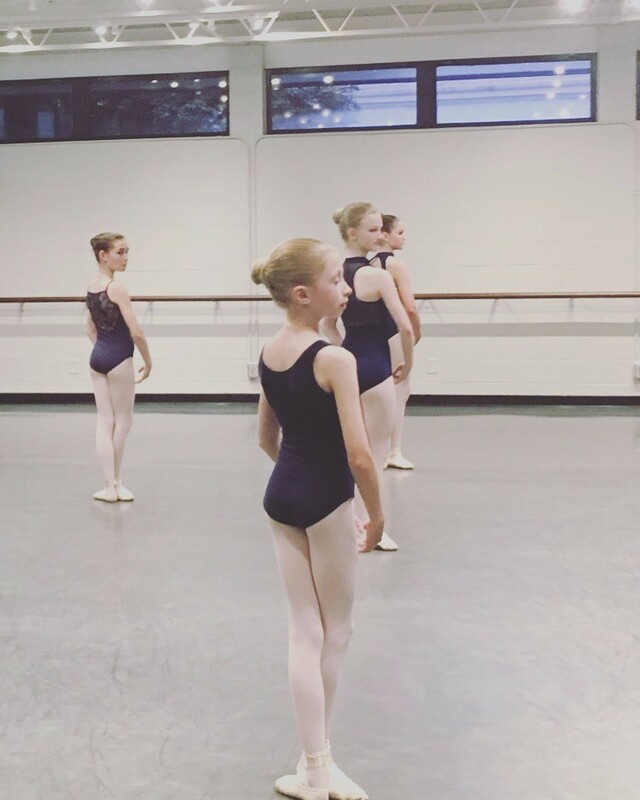 Following the Vaganova method ​allows each student to master a prescribed level of technique before advancing to the next level. This ensures that your child has the self-confidence and the skills needed to succeed at each level. Our supportive, individualized training method enables your student to excel.